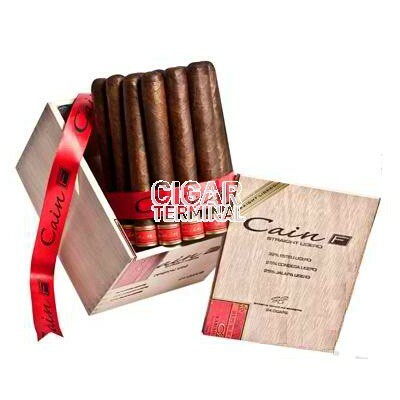 Cain F Habano 660 Cigars have a thick dark Nicaraguan wrapper and a blend derived from triple fermenting all ligero tobaccos. Sam Leccia, known for his famous Nub cigars, created this straight ligero with the goal of creating a full bodied premium cigar with a smoothness delivered by the all ligero blend. 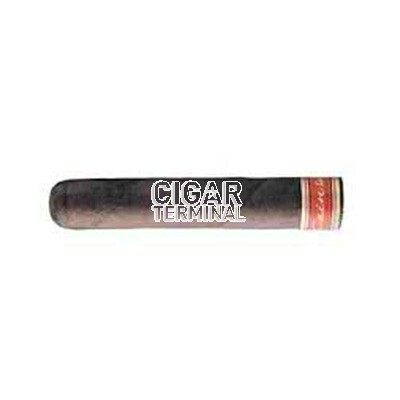 Perfect for any cigar lover looking for a premium bold smoke.